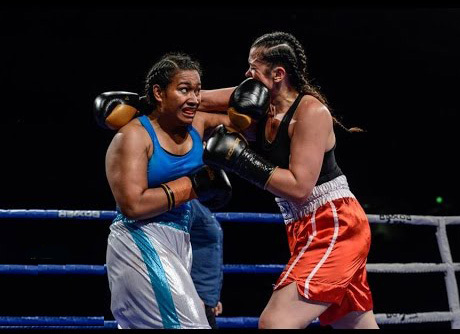 Nailini Helu victory over Sarah Long on Saturday was actually a NZPBA Female Heavyweight Title Eliminator. Which means Nailini Helu is now the Number one contender for the NZ National Heavyweight Title. As of right now there could be a few people that could for Helu for the title including, Victoria Nansen, a rematch with Kirsty Lupeamanu, a rematch with Sarah Long or Ange Davis who is looking to debut in the boxing world. Whoever the opponent is, the female division is certainly alive in New Zealand.